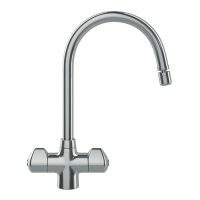 Franke Moselle Tap Handle SP3388 (Same part previously listed as 3388R). 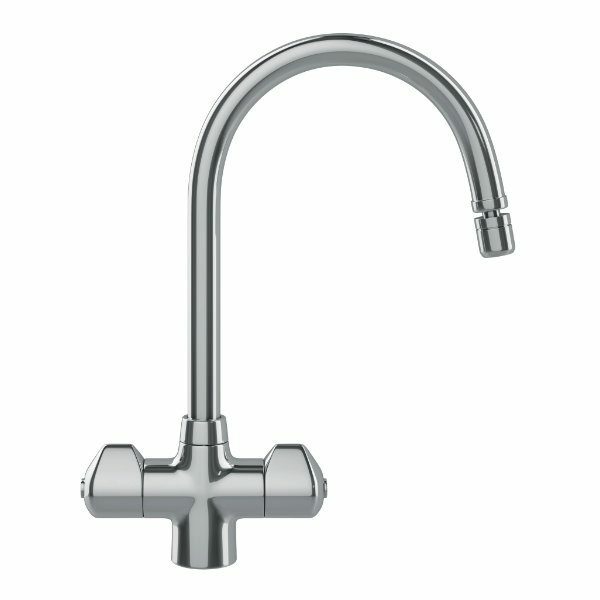 Available in Chrome OR Brushed Steel (SS) Comes with Screw. 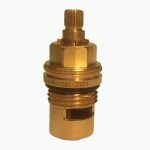 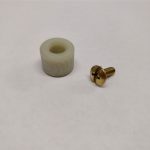 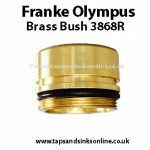 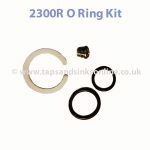 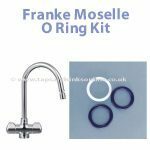 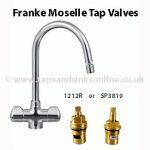 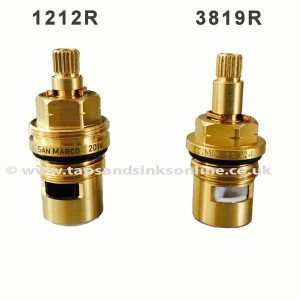 The Franke Moselle Tap Handle SP3388 is compatible with the current SP3819 Valve and SP1212 Valve which have 20 splines (ridges).